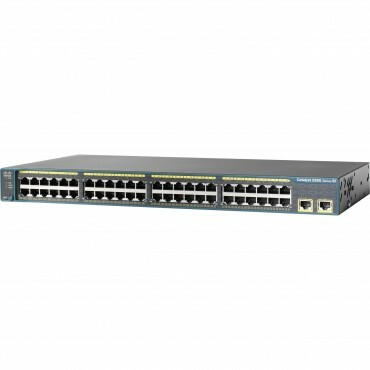 Cisco Catalyst 2960-48 10/,100 switch. WS-C2960-48TT-S, Cisco Catalyst 2960-48 10/,100 switch. 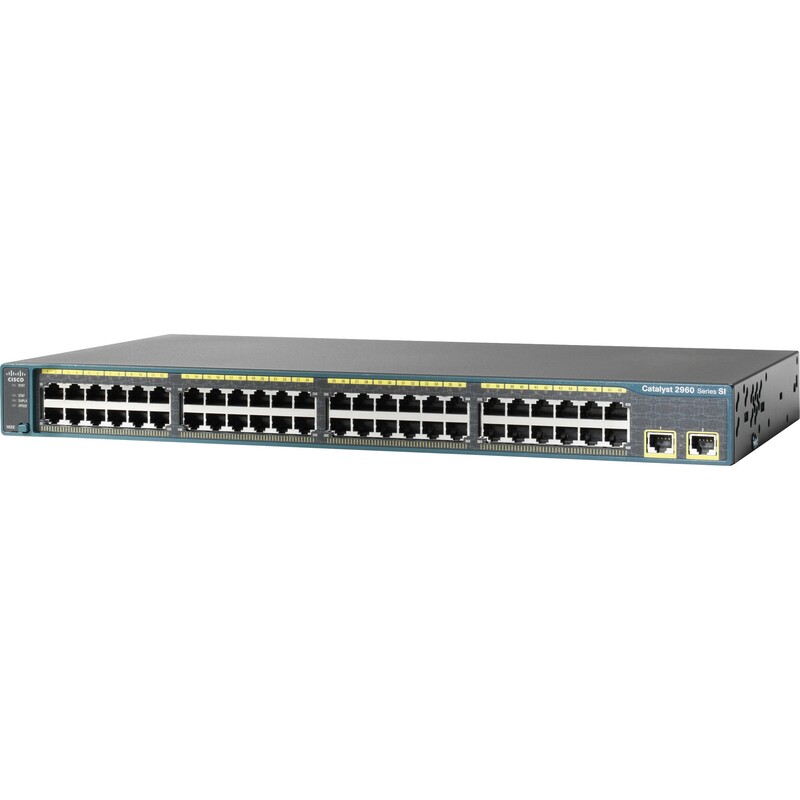 You're reviewing: Cisco Catalyst 2960-48 10/,100 switch.